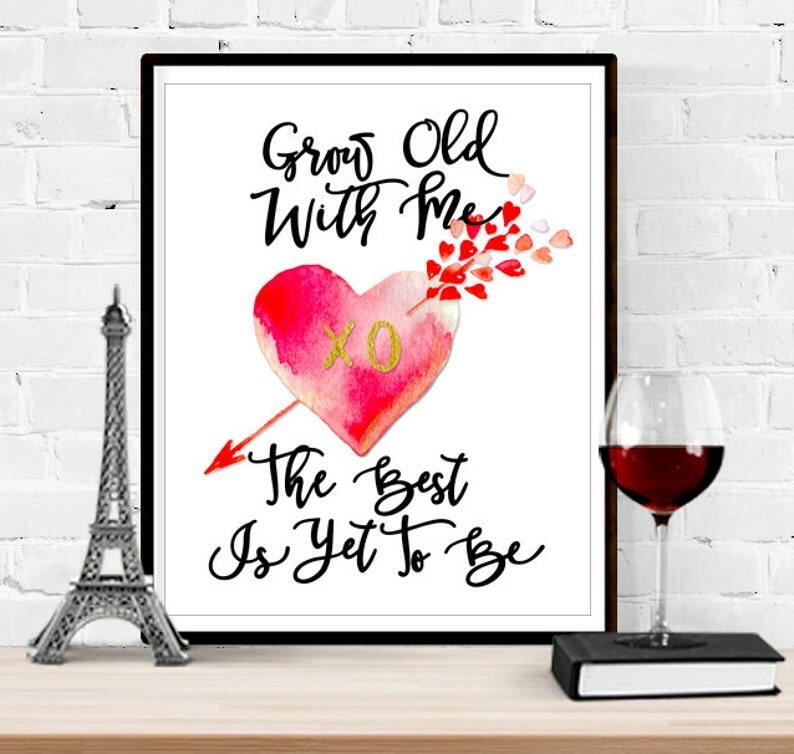 Grow Old With Me…is a modern art print, professionally designed. 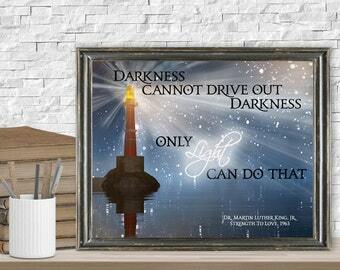 My husband has always loved this quote, that's why it's the first item I decided to create for my Heart To Heart Word Art store. I hope you enjoy it. -	8”x10” JPG for printing at a photo lab. -	8”x10” PDF with bleed included for printing at a print shop. 1)	Please purchase the item. 3)	Esty will send you an email letting you know your order is ready for download. 4)	Download your files, save and print on copy paper, card stock or photo paper. Then enjoy your new Heart To Heart Word Art.